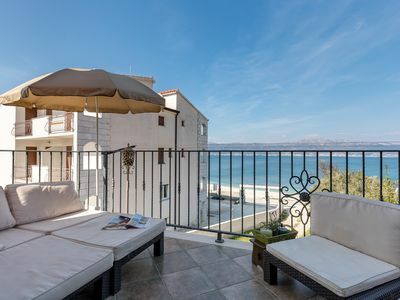 Apartment Tamara is located in Lokva Rogoznica, little place near Town of Omiš with beautiful beaches and scenery. 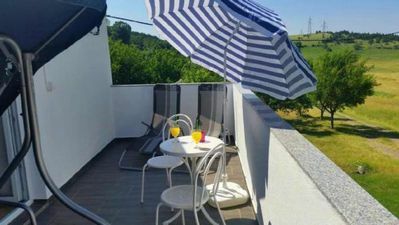 This Three Bedroom Apartment with Balcony features Air Conditioning, WiFi, Free Private Parking, Sea View. 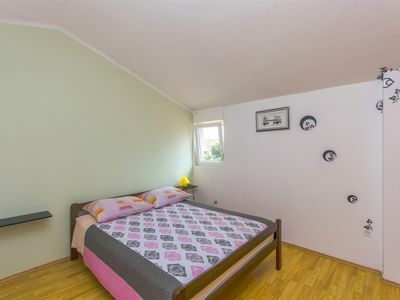 It provides You with Three Bedrooms, Two Bathrooms, Living Room with Sitting Area and TV, Dining Room. Kitchen features Refrigerator, Oven, Stove, Microwave, Coffee Machine, Water Kettle. 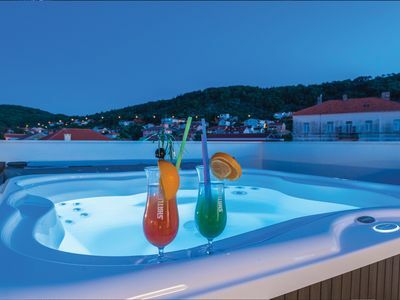 It offers You with Balcony and Terrace with Garden View and Sea View. Washing Machine is at guests disposal. 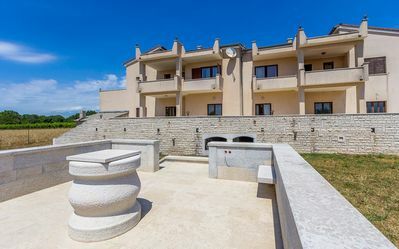 This location is perfect for guests who love to enjoy the sun and the sea, being close to tourist center, but far enough to avoid the crowds and keep their peace and privacy. 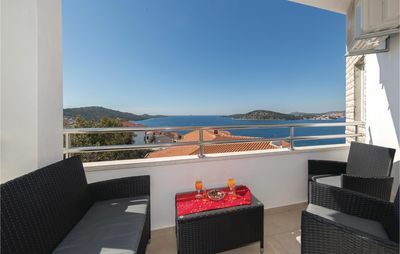 When in Lokva Rogoznica be sure to visit Fisherman's Nights that are held in August. There are many beaches in the area. 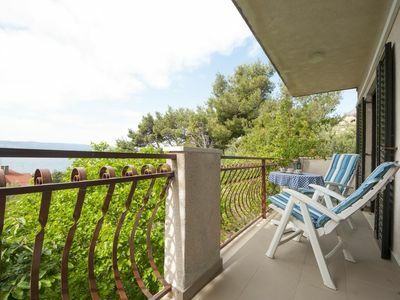 The nearest beach is 50 meters from the apartment. Restaurant, Grocery Store and Bus Stop can be found within 30 meters. 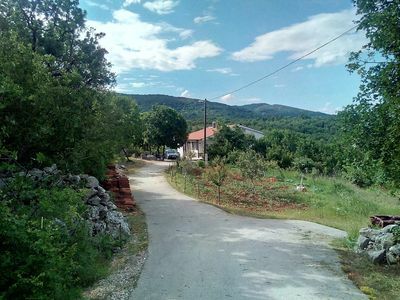 Tourist Information Office is 5 km from the property. Gas Station, Bank, Ambulance and Pharmacy are 10 km, while Post Office and Ferry Bar are 20 km away. 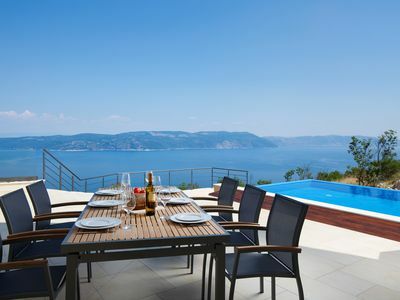 Nearest Airport is Split Airport, 70 km from the property.